Digital technology has enormous potential to improve the quality and reach of education. 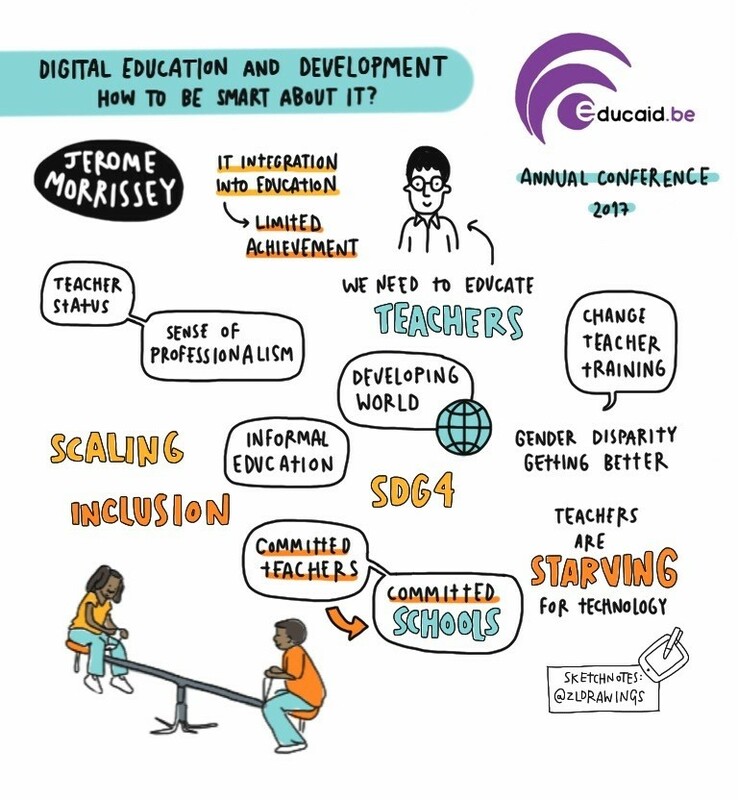 However, inappropriate mainstreaming of digital technology could be counter-productive when aiming to achieve SDG4 – to ensure inclusive and equitable quality education and promote lifelong learning opportunities for all. How can we ensure that digital technology reaches all learners? 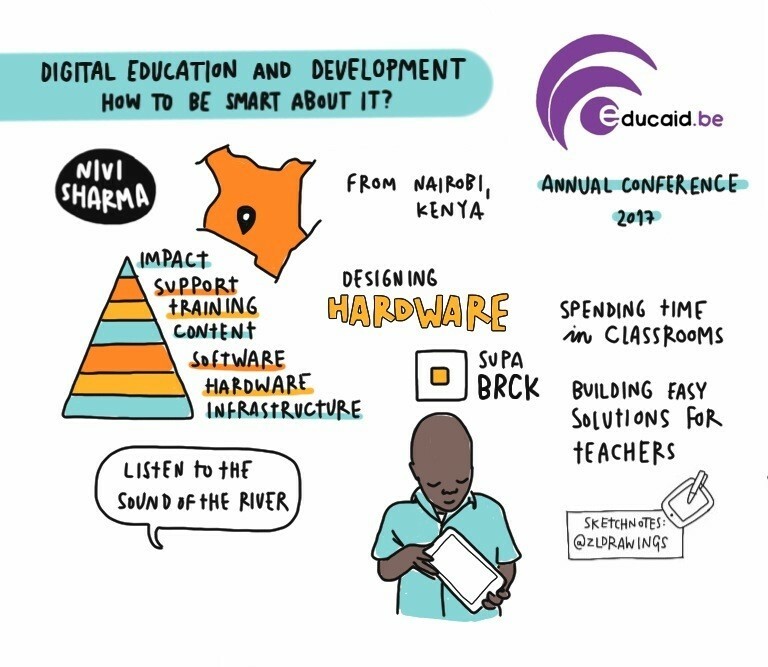 How can ICT be used to improve the quality of education practices? How can ICT help and support teachers and school leaders to become even more effective educators? 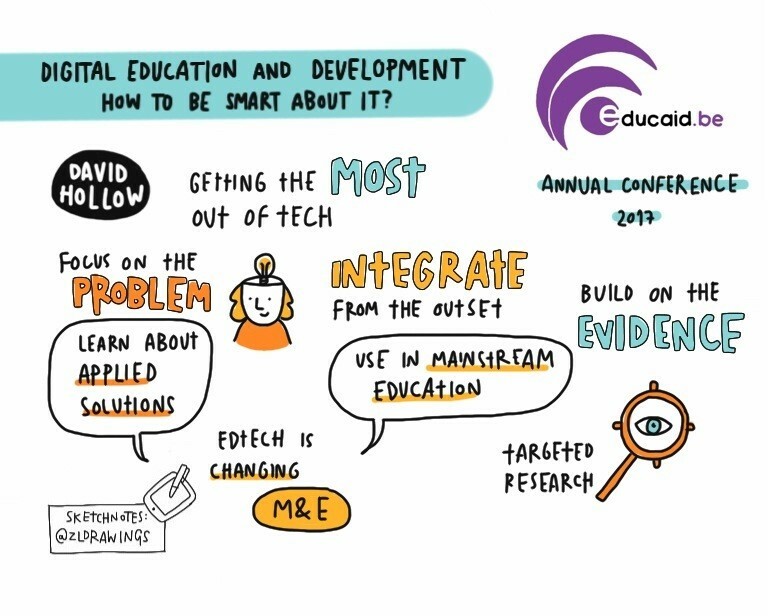 How can the education system ensure that young people are taught the necessary skills to function in an increasingly digitalised world? 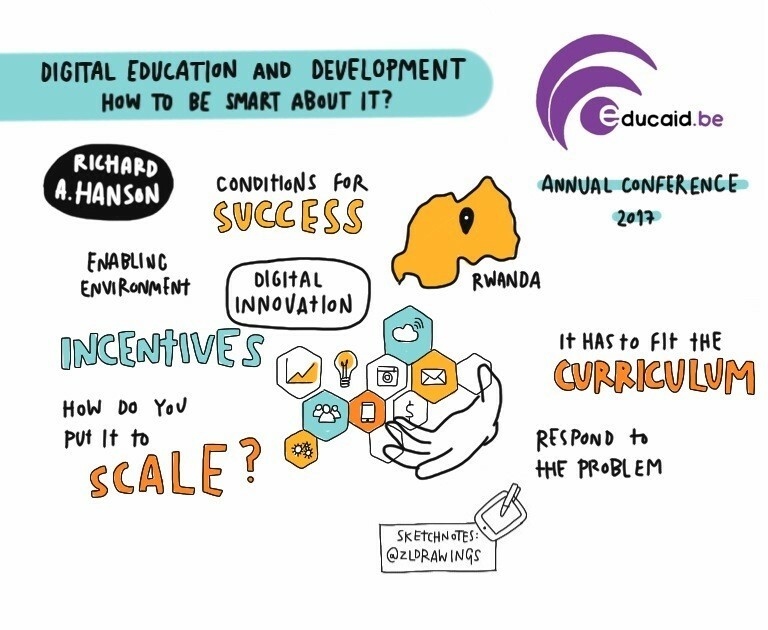 How do we combine investments in “digital technology for education” (D4E) and in “education for a digital world” (E4D)? 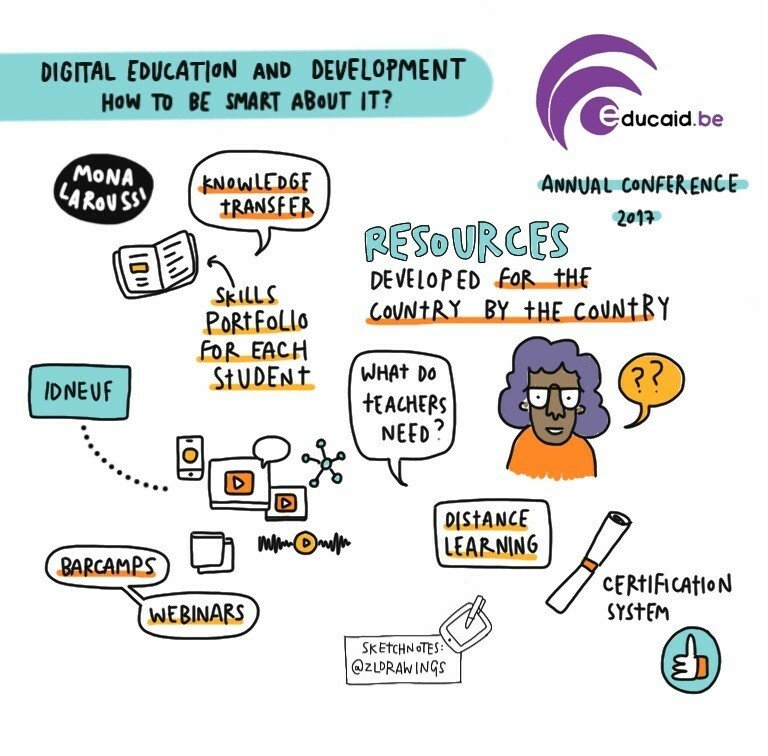 These and other questions were addressed at the 2017 Educaid.be conference in Brussels. Panel discussion - Digital, education and development. How to be smart about it? The Antipodes magazine of June 2017, on the theme of media education, also included an article on the conference, entitled L’intégration digitale dans les salles de classe en Afrique et ailleurs. Soutenir l’objectif de développement durable consacré à l’éducation.